FSY Cycle: Be inspired through high-intensity, high energy dance moving on a bike. A full body cardio workout, the FSY cycle experience will challenge your mind and body through their 45 minute cycle experience. FSY Tread: Set to high-energy music in a dimly lit room, FSY TREAD mixes muscle toning and strength training exercises with 3-10 minute intervals. FSY Hot Barre: Ballet experience NOT required! The goal is to form long, lean, toned muscles, and improve flexibility through bodyweight drills and various mobility movements. 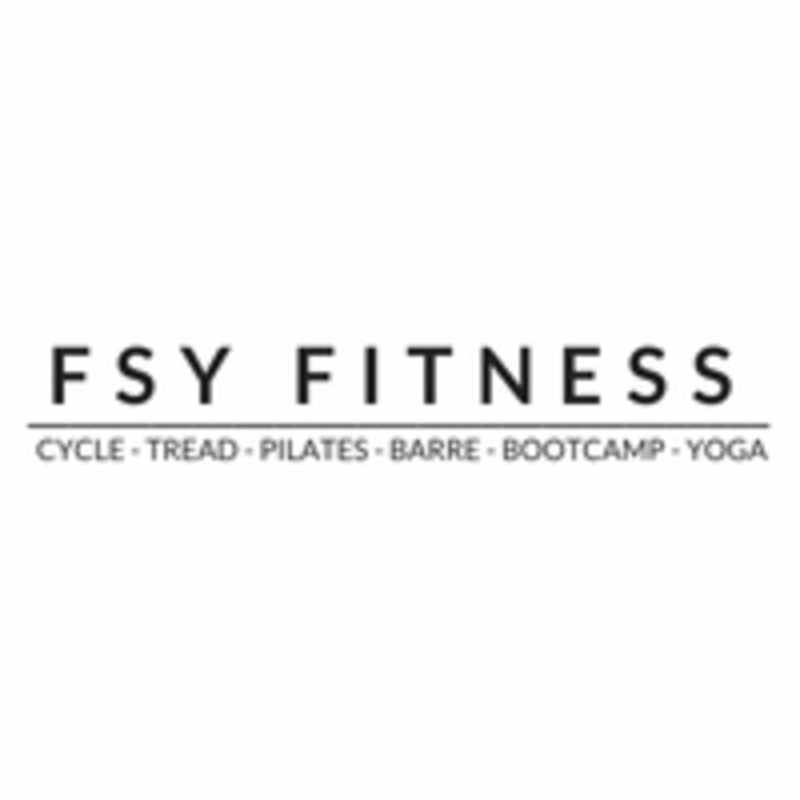 FSY Barefoot Bootcamp: A fusion of hot pilates and kettle bells designed to build strength and mobility, this class is the most high intensity bang for your buck class! FSY Hot Pilates: Mat-based, cardio-laced, heart pumping Hot Pilates! Super challenging! I legit had my booty kicked today but I really enjoyed the class. Awesome, upbeat instructor! Another intense and challenging class with Roberto!